HomeOBD2OBD2 Bluetooth interface. 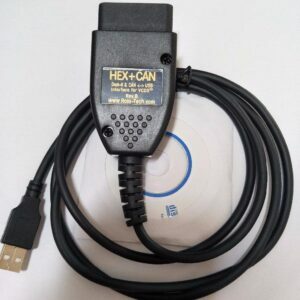 Android only. 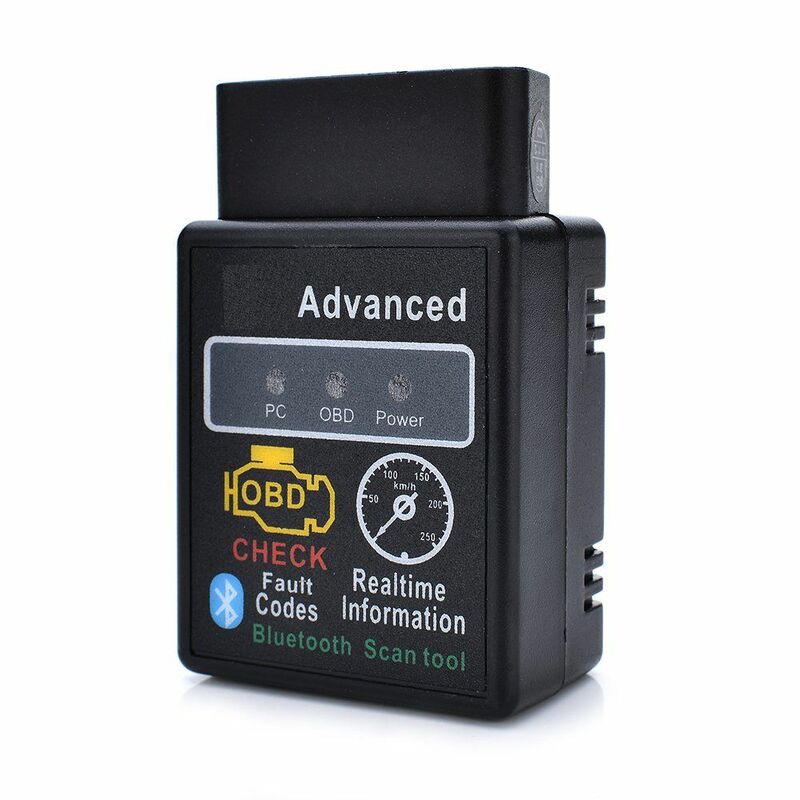 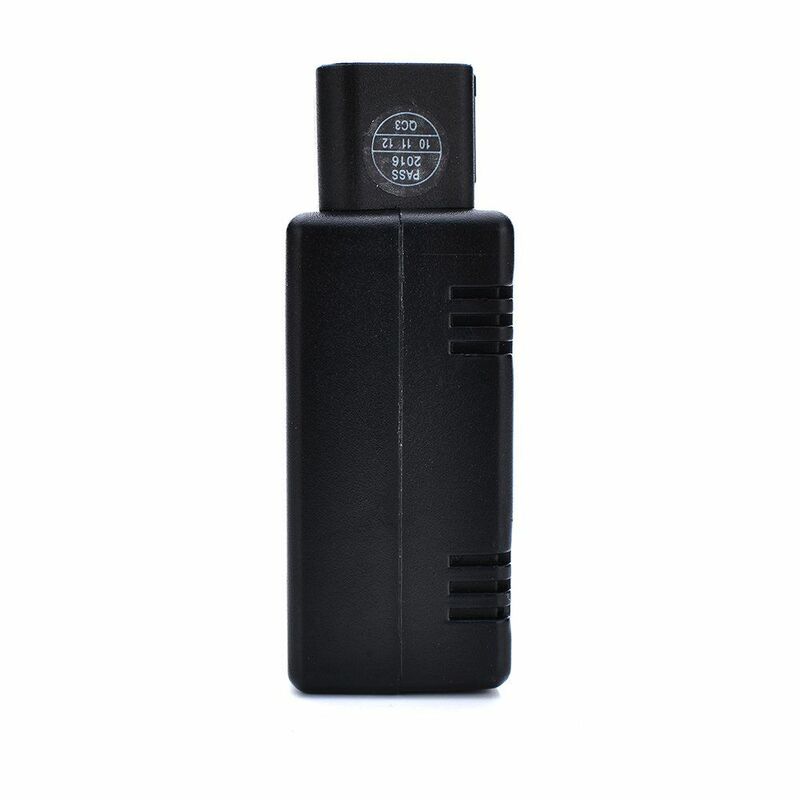 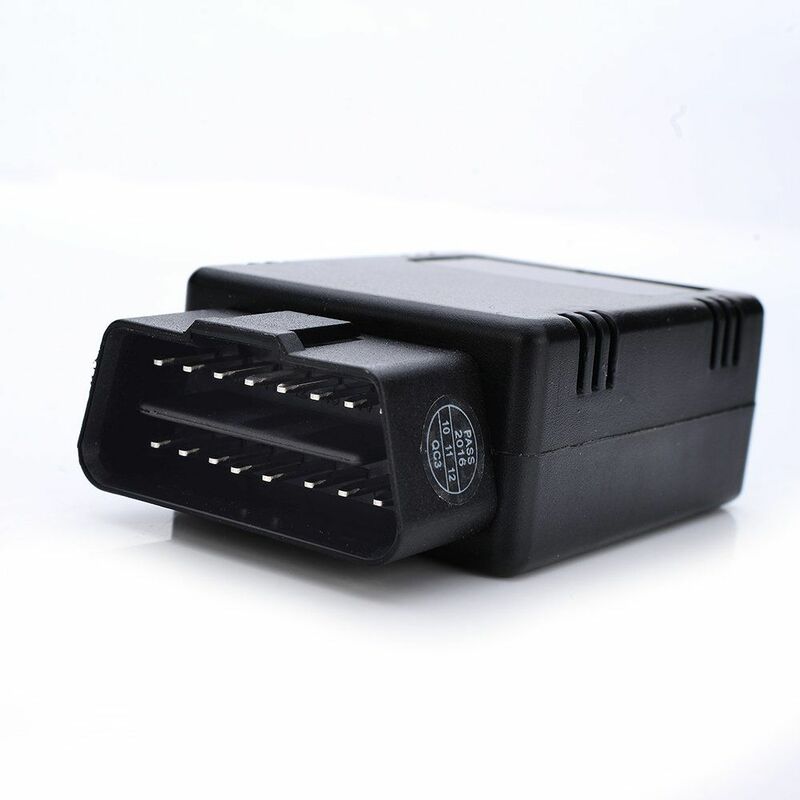 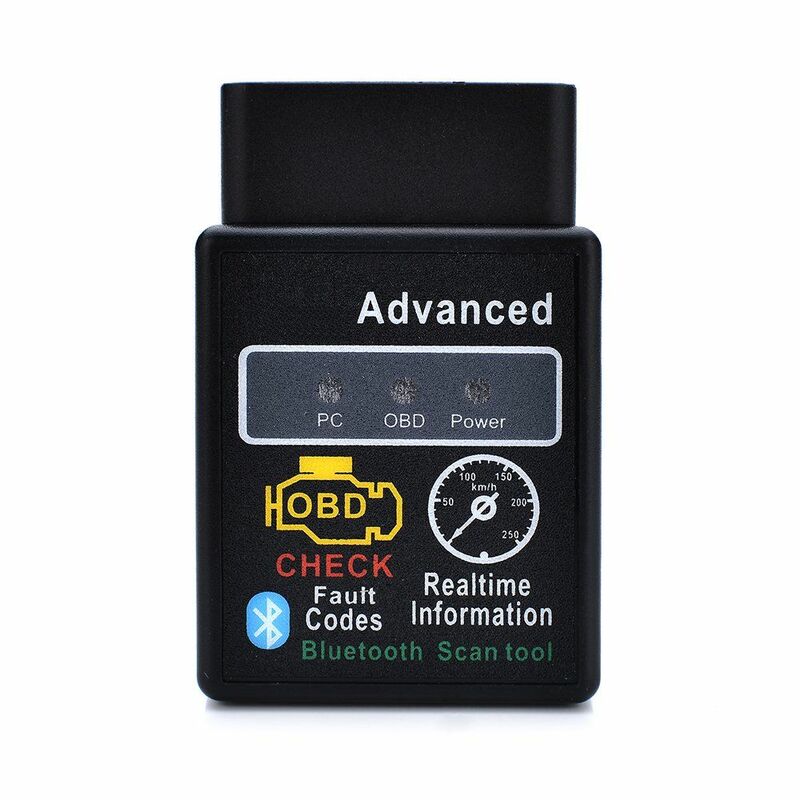 With this OBD diagnostic tool, you are now simply able to read out the engine control unit of your vehicle and analyze the vehicle memory. 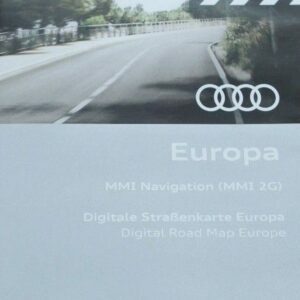 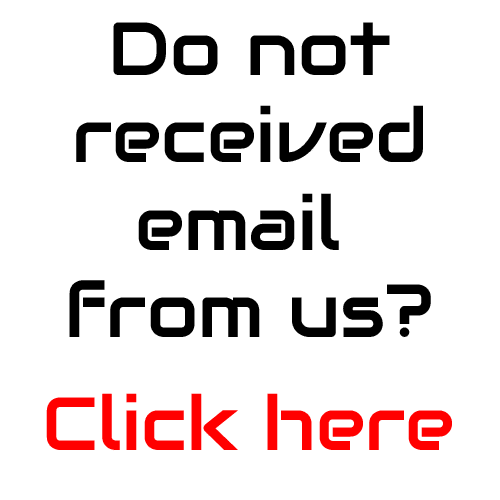 BMW, Benz, VW, Seat, Ford, GM, Mini, Jaguar, Honda, Suzuki, Dodge, Audi, Toyota, Subaru, Renault etc.